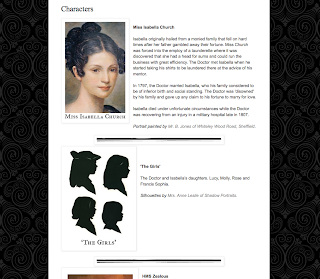 For the clarification of my readers, I have added a 'Character' page. It will feature some of the people in my life and some that I meet along the way. It will also feature places of interest. 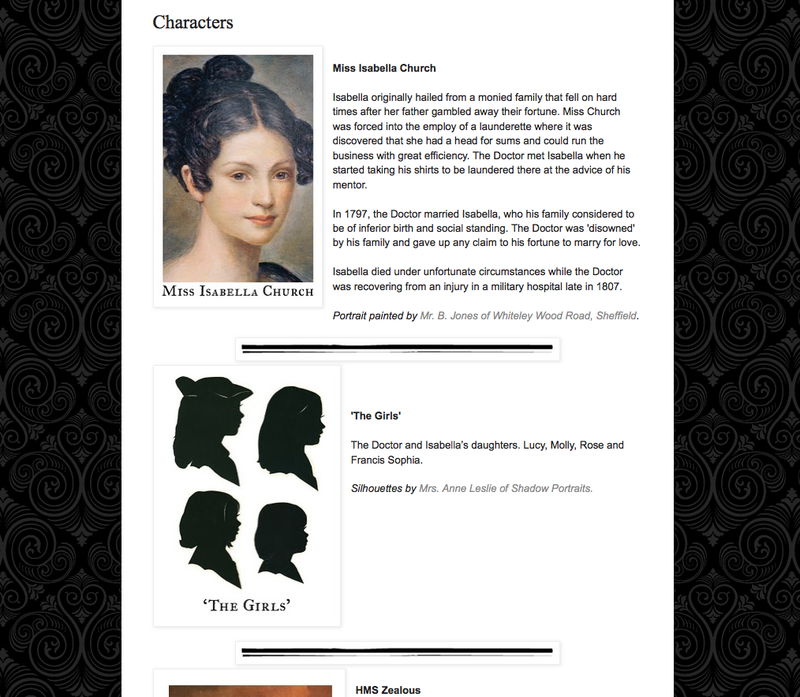 Select the "Characters" tab at the top of this page to be taken to that particular chapter. In addition, if you feel I have left anyone or anything off that should, in your opinion, be added, please feel free to let me know.